Swanky. Scrappy. 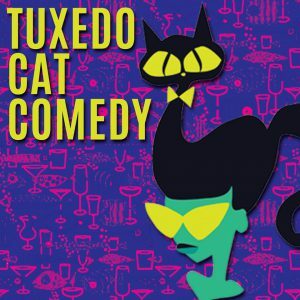 Tuxedo Cat Comedy is bringing the best of Chicago stand-up comedy to Beauty Bar Chicago every Thursday! Follow us on Facebook, twitter, and Instagram for more info on our upcoming artists and events!